With over two decades of experience in the residential mortgage industry, JoAnn Rooney has helped hundreds of homeowners purchase and refinance their homes. 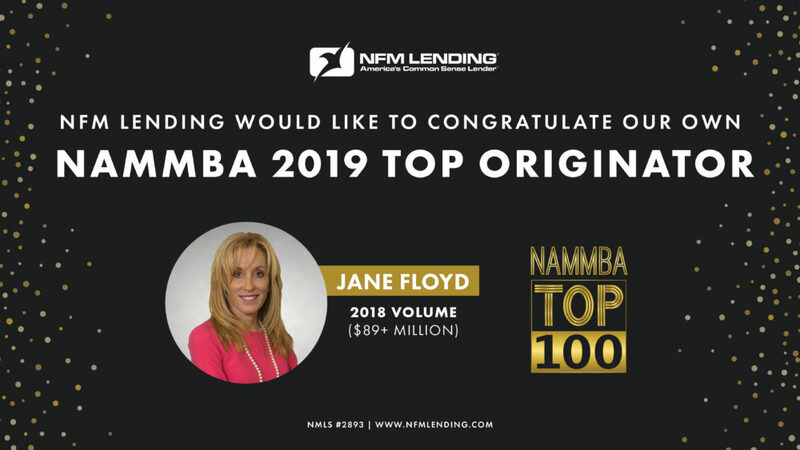 Based in Palm Harbor Fl, JoAnn Rooney is the branch manager and Senior Loan Officer for award-winning mortgage lender NFM Lending. 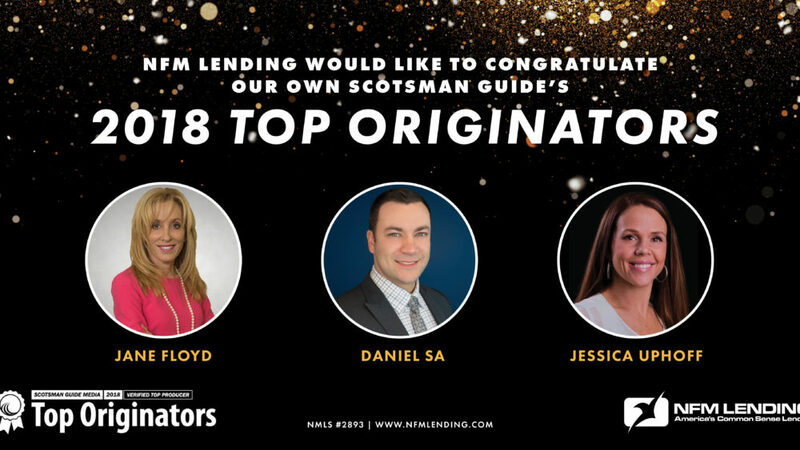 Representing NFM Lending, JoAnn is backed by in-house processing, underwriting, funding, and closing departments to streamline communications and the overall loan process. With a focus on customer service, JoAnn Rooney has built her business throughout Florida with the help of her satisfied clients, realtors and business partnerships. 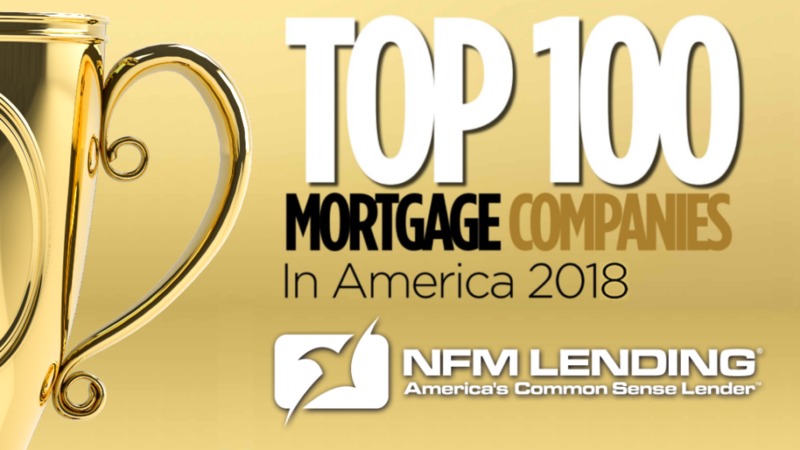 The JoAnn Rooney Team of NFM Lending excel at exceeding expectations, communication and customer satisfaction. JoAnn's team is known for closing loans professionally and on time. 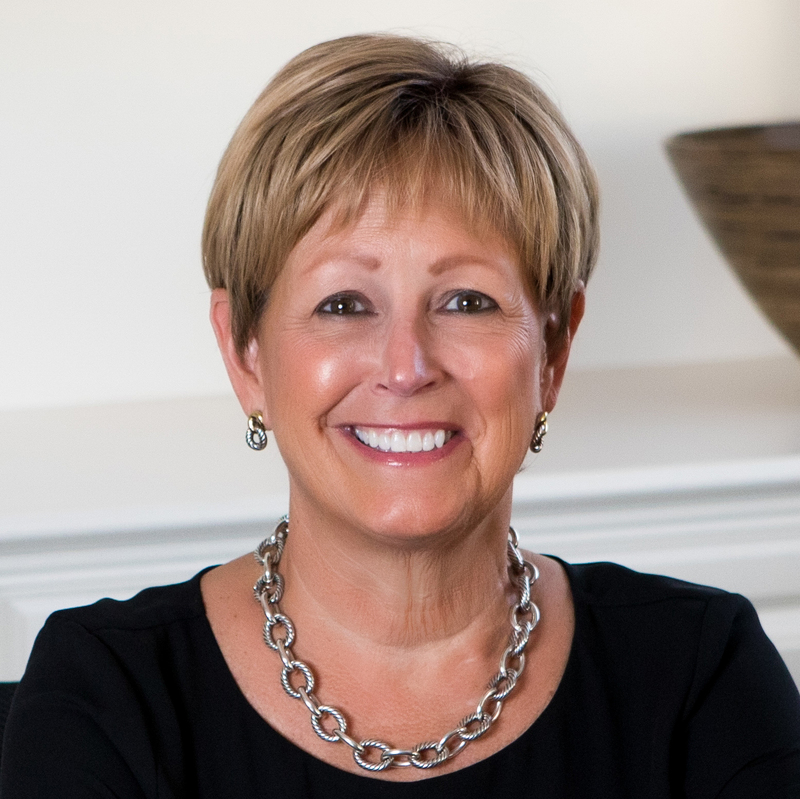 JoAnn Rooney was appointed to the Florida Real Estate Board by Governor Rick Scott in 2018. She also earned her RCS-D designation for Divorce This House, a program designed to help divorce attorneys and mediators help their clients make better decisions by offering Pre-Divorce Mortgage Consultation before litigation or mediation. JoAnn Rooney has been a president and member of the Dunedin North Rotary Club for thirteen years. In her spare time JoAnn enjoys Pilates, swimming, cooking and spending time with her husband and two children in Pinellas county. Call 727-938-9007 to get pre-qualified or with any of your mortgage questions. For immediate service call or text me at 727-515-5123! "It was a real pleasure to work with Joann and her team! We are first time home buyers and the experience can be very overwhelming. Joann made herself available night and day to answer any questions we had and made the process a breeze! We would highly recommend her to anyone looking to buy a home "
Ready to get started or have any loan questions? 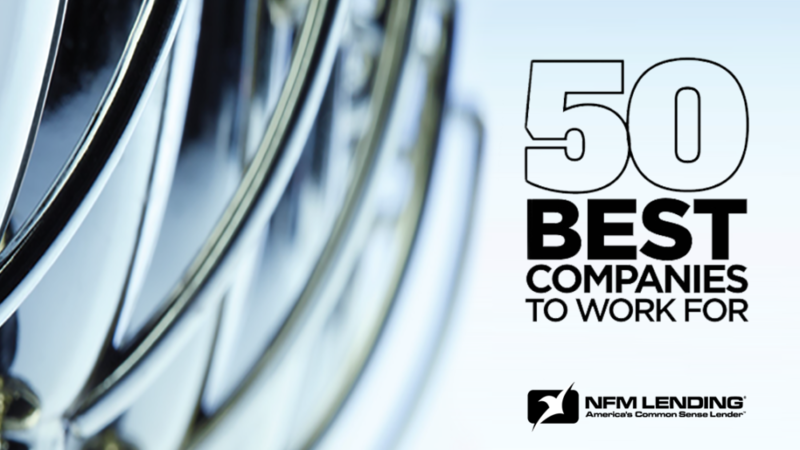 Contact me at 727-938-9007x2224 or jrooney@nfmlending.com or submit the form below and I will call you.